The entry-level Standard Package of the MDX sets a high bar of comfort and convenience with a long list of luxurious amenities. The Standard Package also comes equipped with plenty of ways to stay entertained and safely connected behind the wheel, including Smartphone integration and text message and email capability. 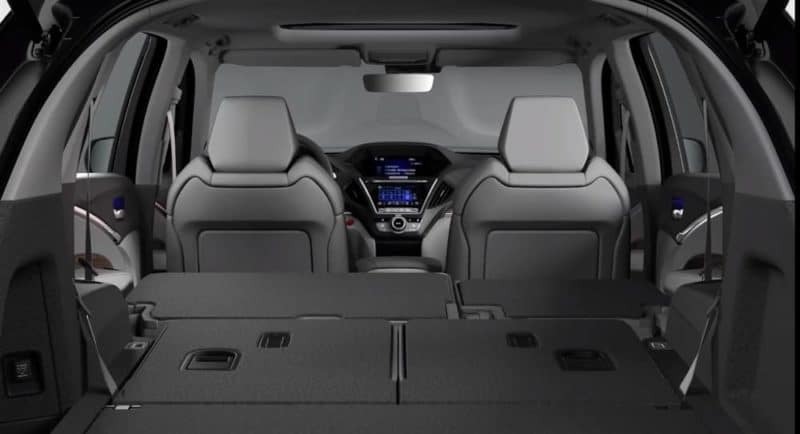 As a family-friendly hauler, the MDX takes safety as a top priority. Drivers can expect a multi-view camera on every trim level that allows drivers to check their surroundings before backing up. The MDX also includes AcuraWatch, a suite of driver-assistive technology that includes systems that warn, prevent, and mitigate incidents. As drivers explore the upper trim levels, they’ll see that the Technology Package includes several additions and upgrades to the list of equipment, including a GPS-linked climate control system, a navigations system, and much more. For drivers who love to drive, the A-Spec Package is a great trim level to consider. It brings several driver-centric features to the interior along with its performance enhancing features. The A-Spec adds style and exclusive details, from the leather trimmed seats to the stainless steel sport pedals. The Advance Package is a great trim to consider for drivers who want more luxury inside the cabin, including a heated steering wheel and heated rear outboard seats which keeps everyone comfortable throughout the cold winter months. 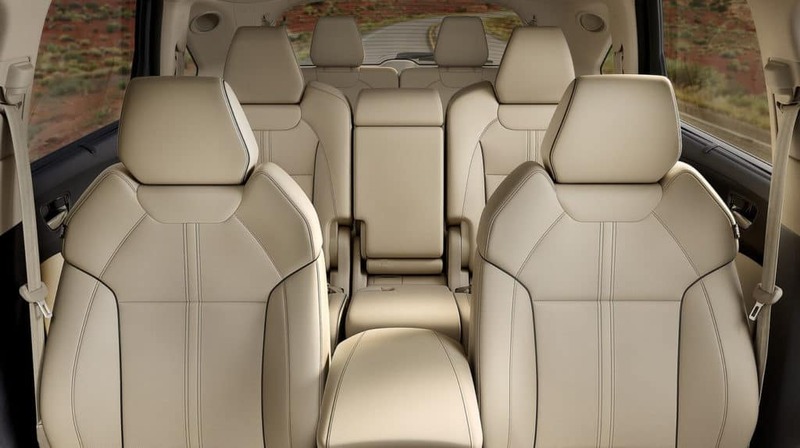 The Entertainment Package can be added to either the Technology Package or the Advance Package and adds a rear entertainment system, perfect for keeping the kids entertained on long trips. 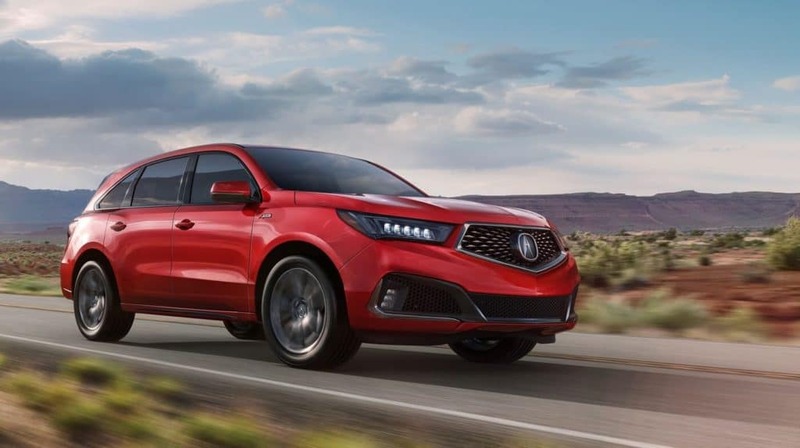 Find out more information on the 2019 Acura MDX by contacting us or visiting your nearest Kansas City Acura Dealer. Explore current offers and experience the interior of the MDX firsthand when you sit behind the wheel with a test drive today.